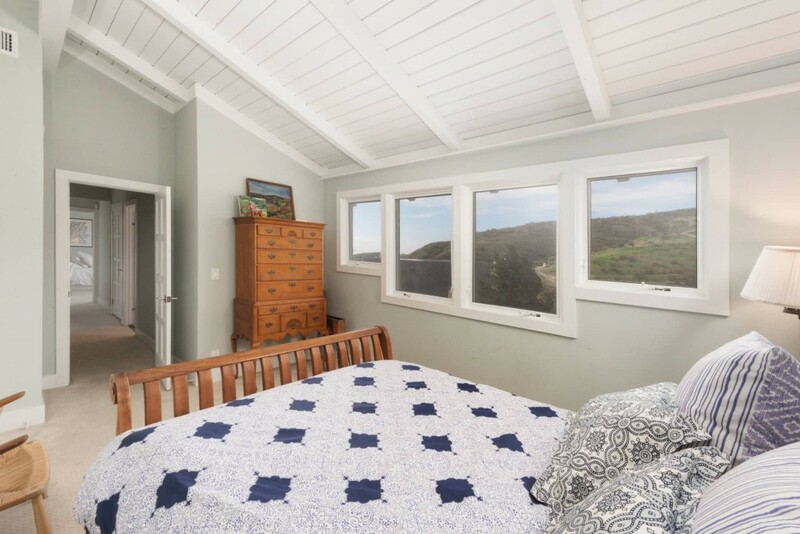 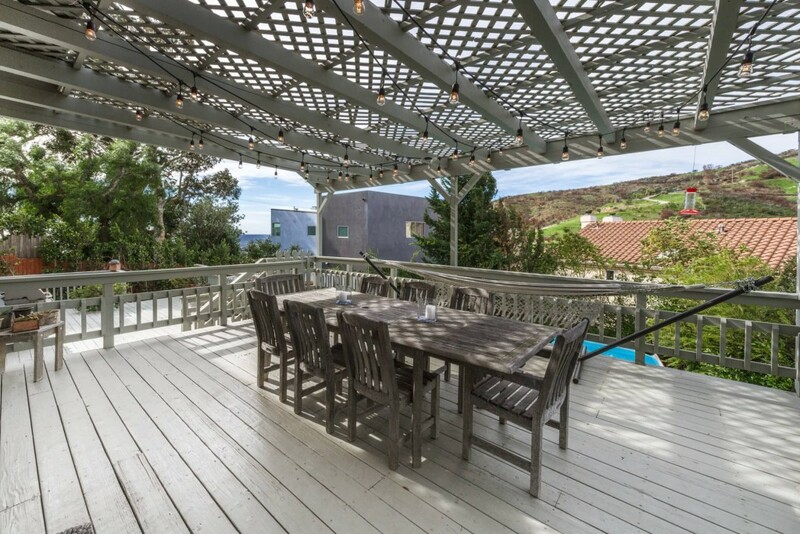 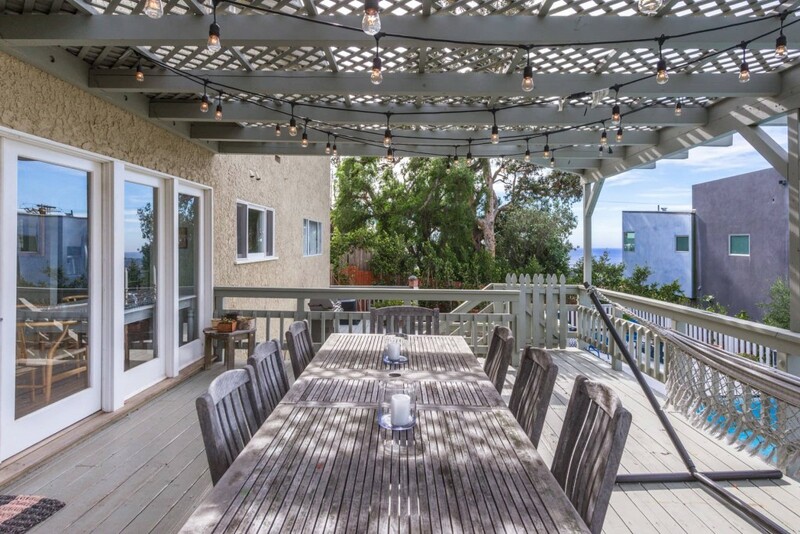 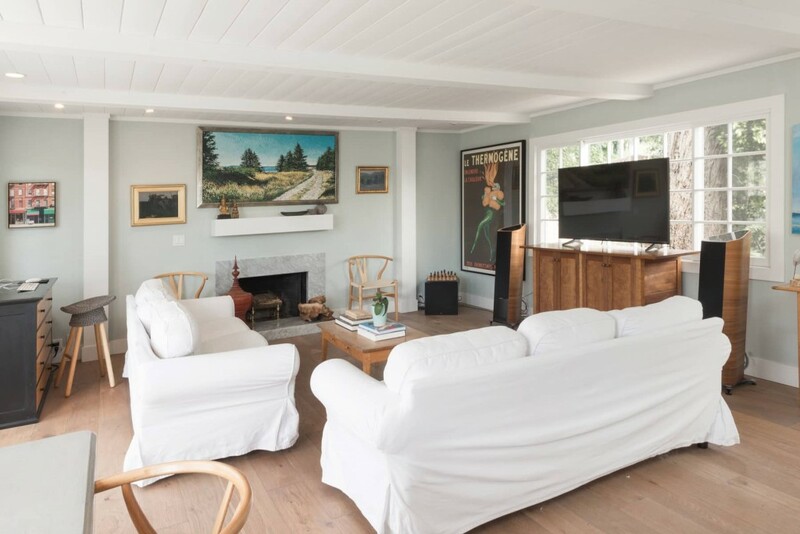 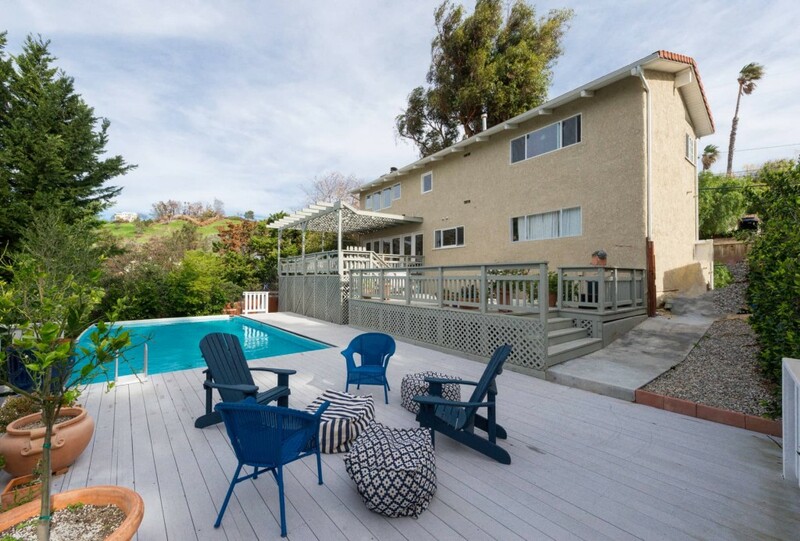 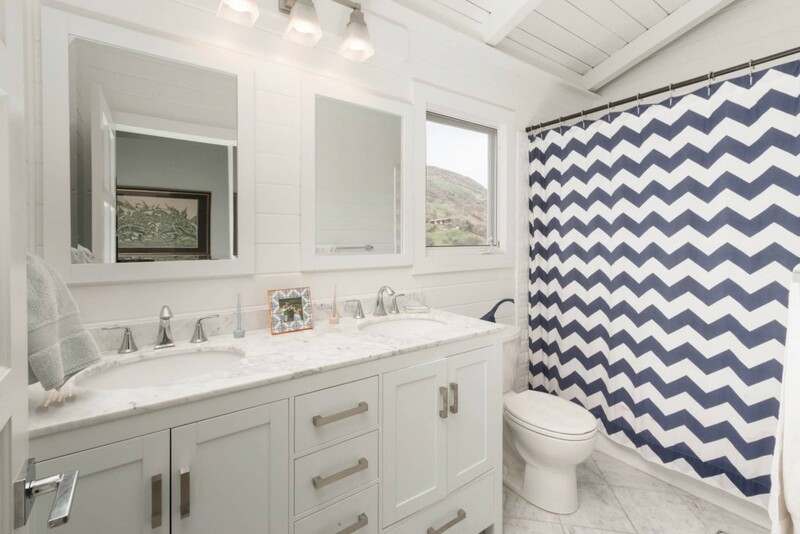 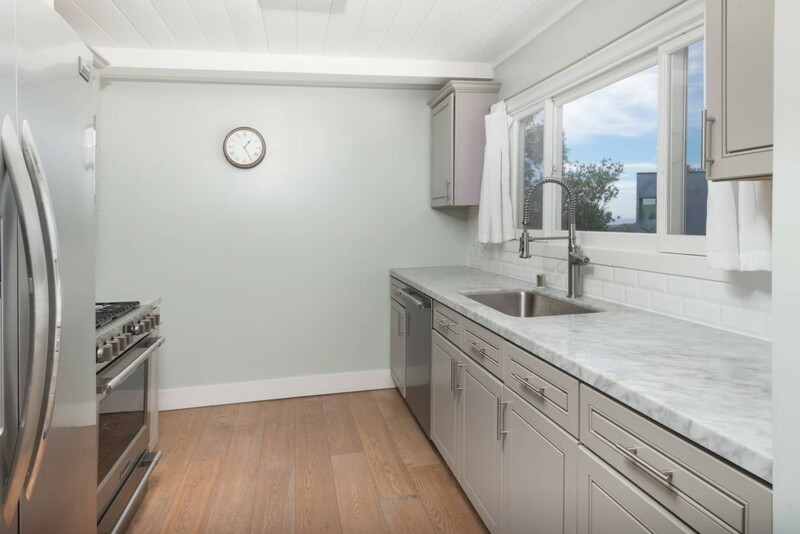 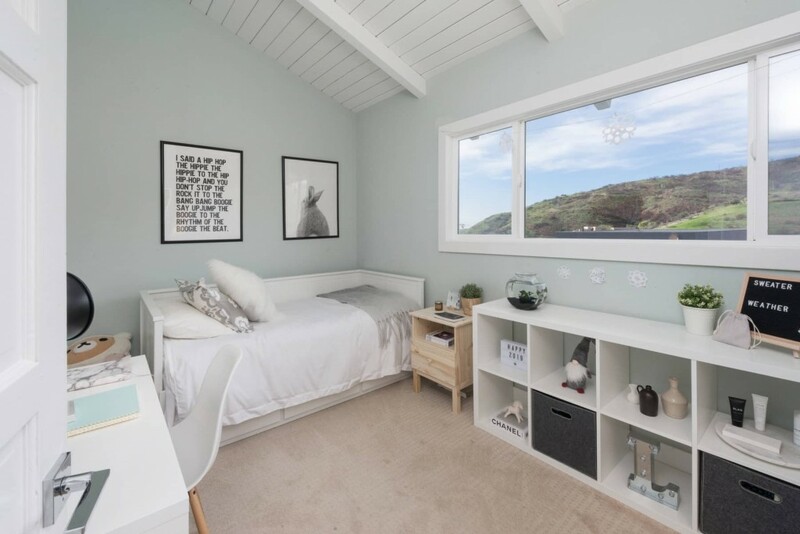 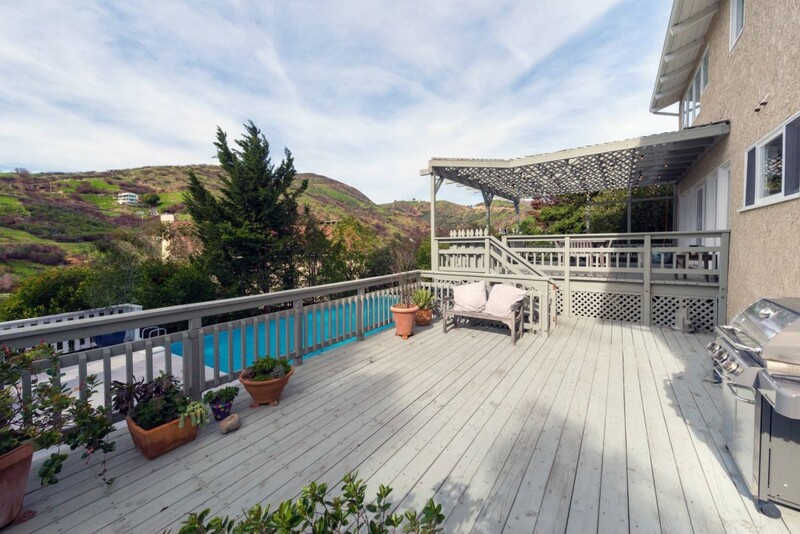 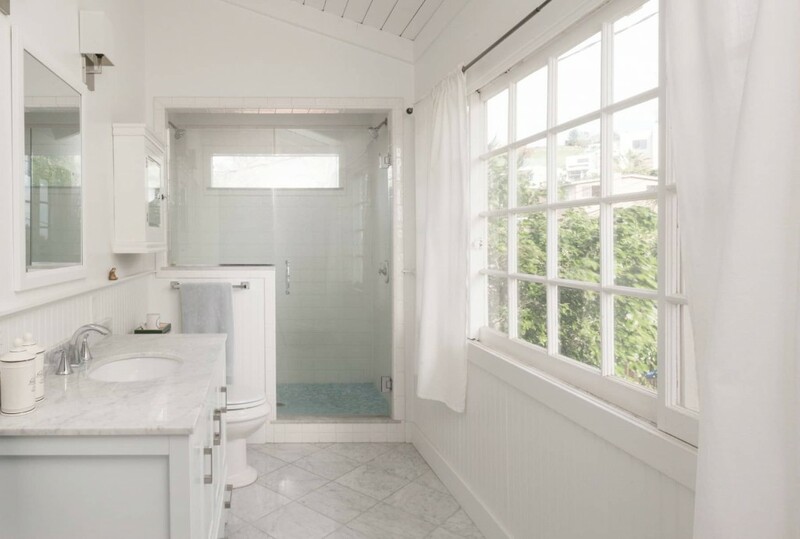 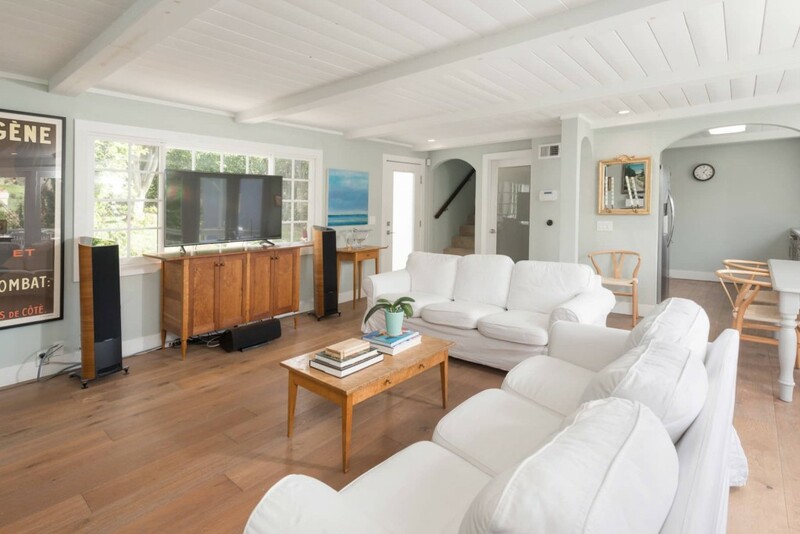 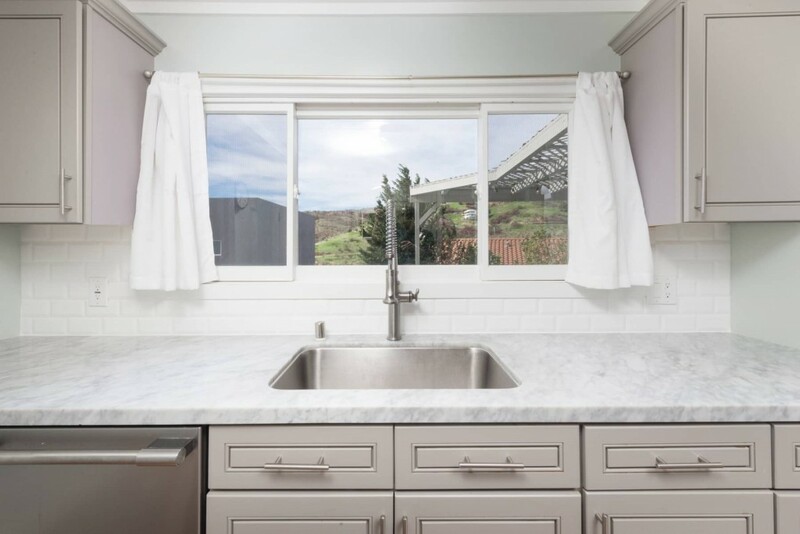 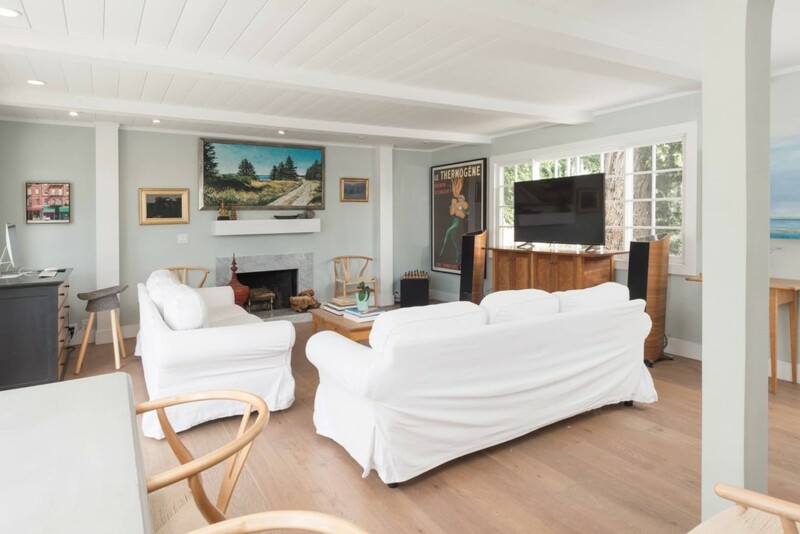 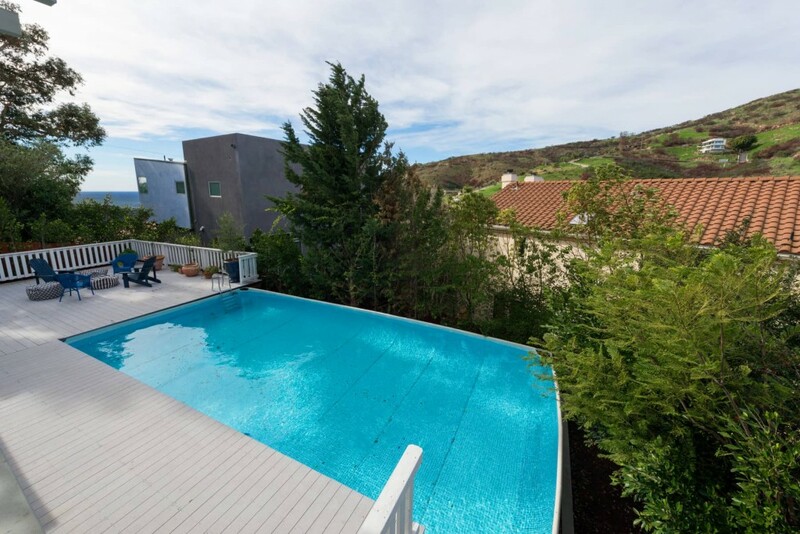 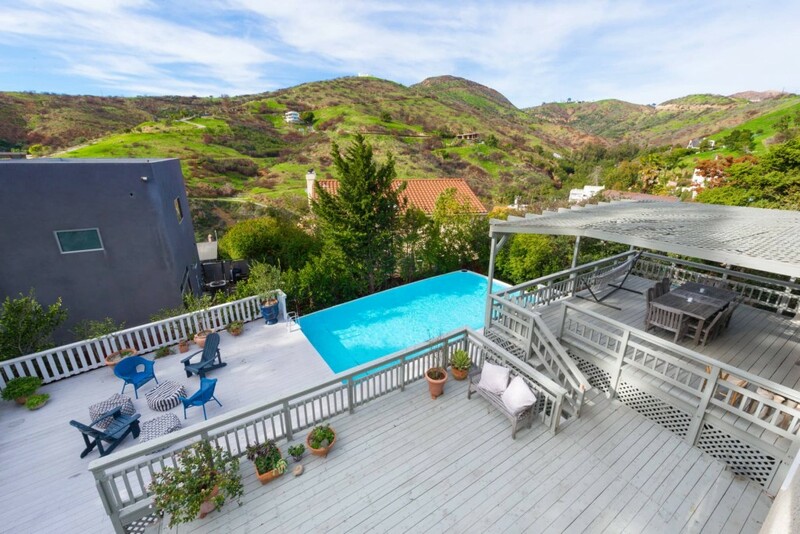 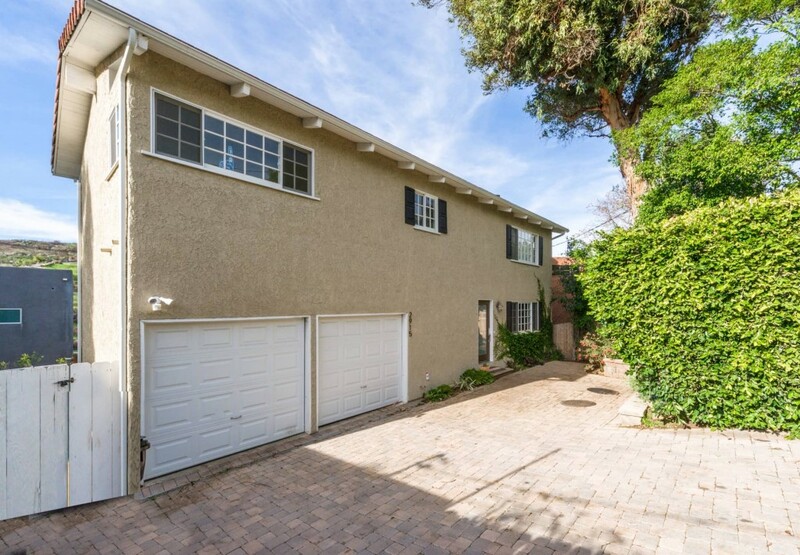 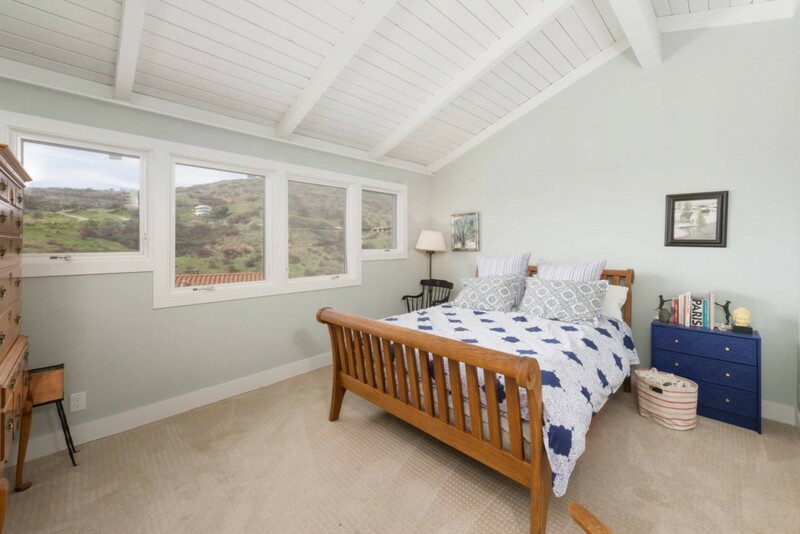 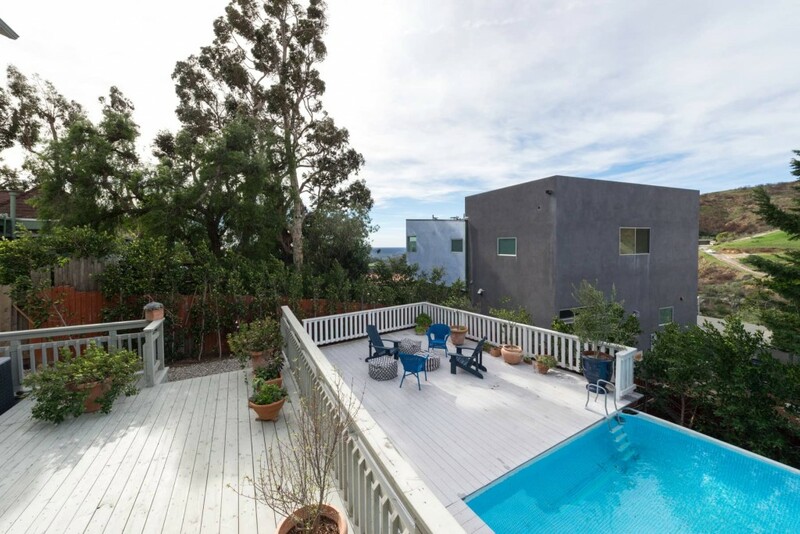 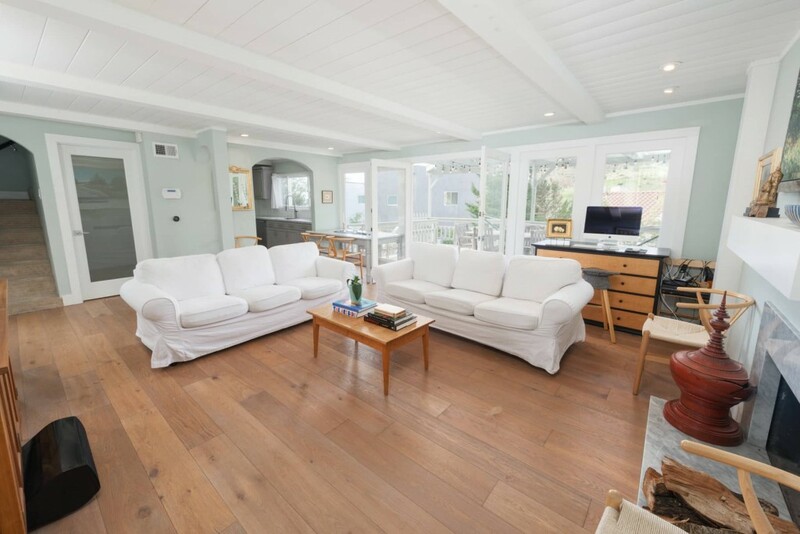 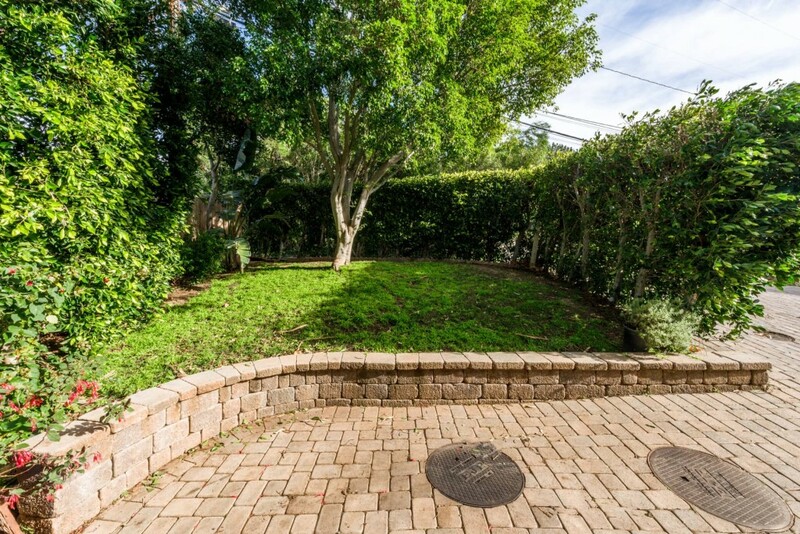 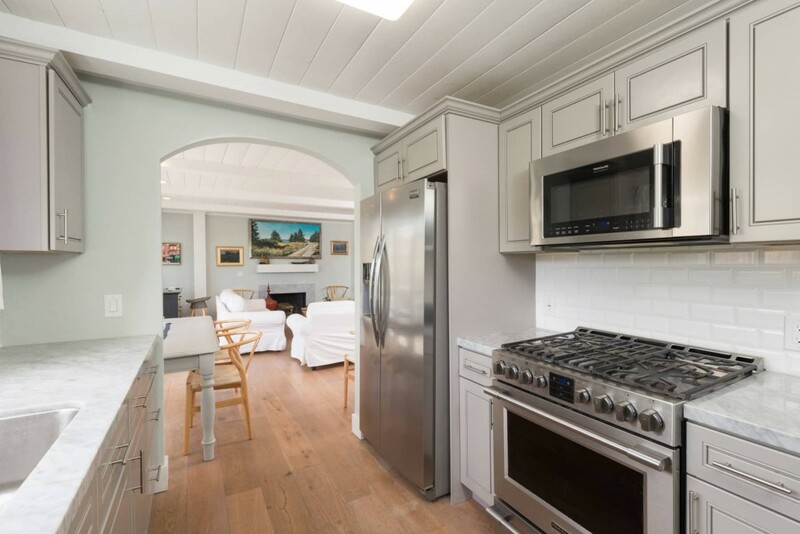 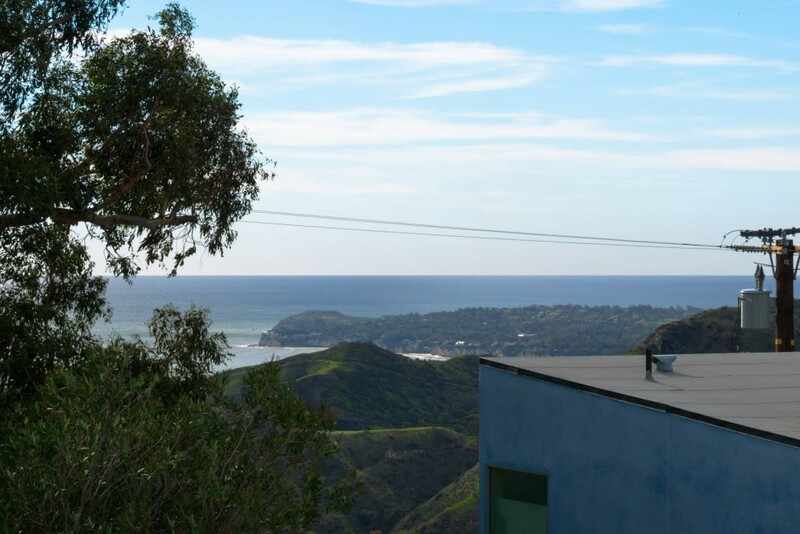 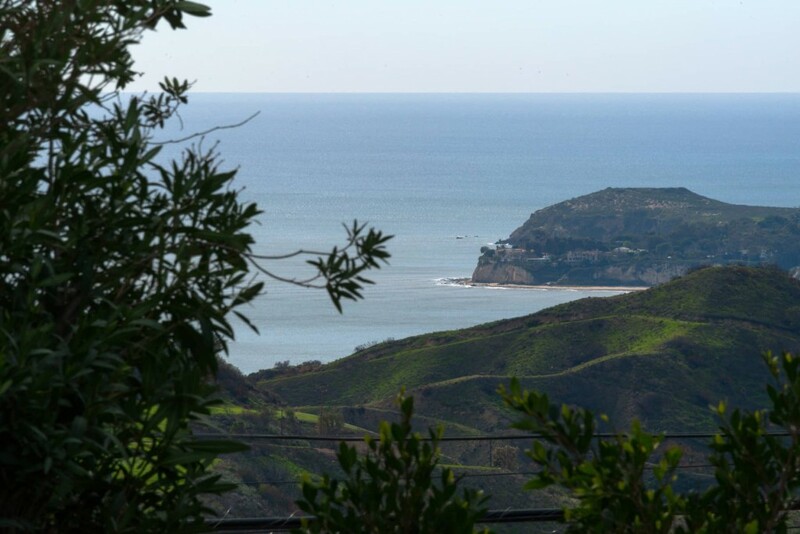 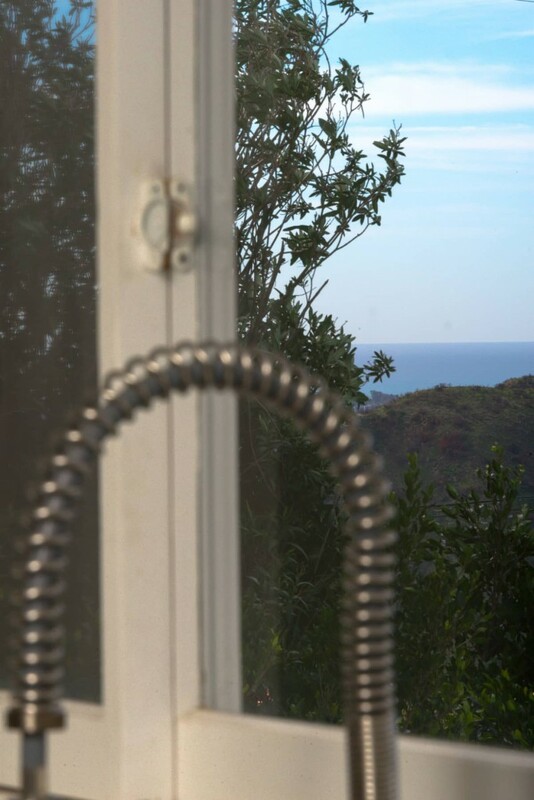 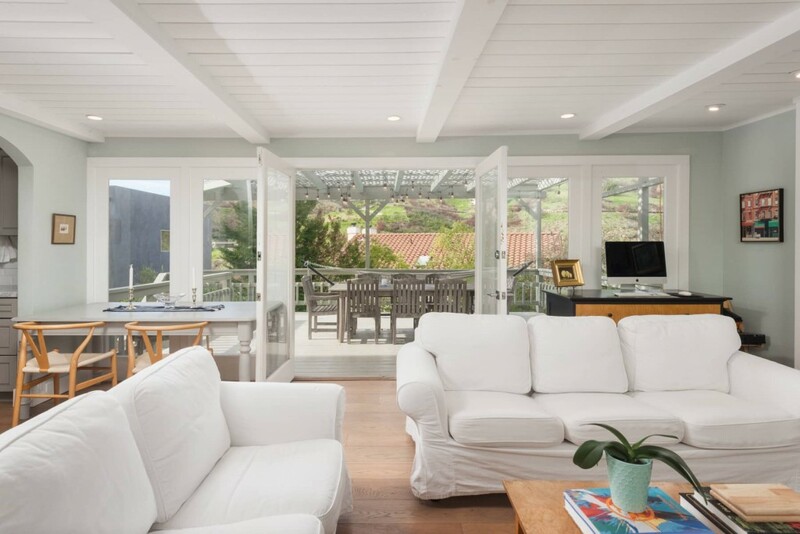 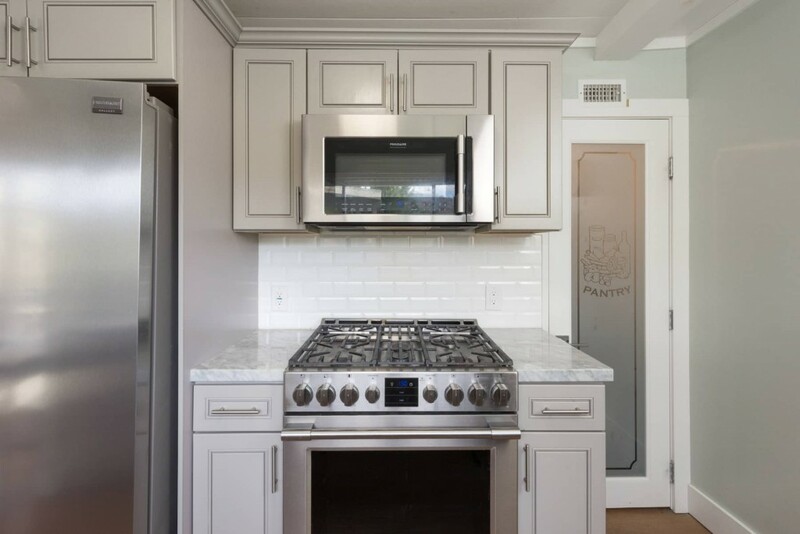 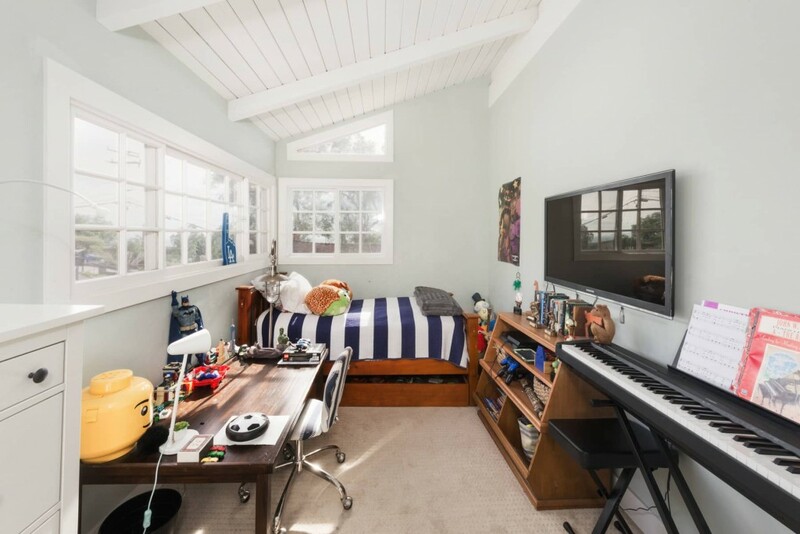 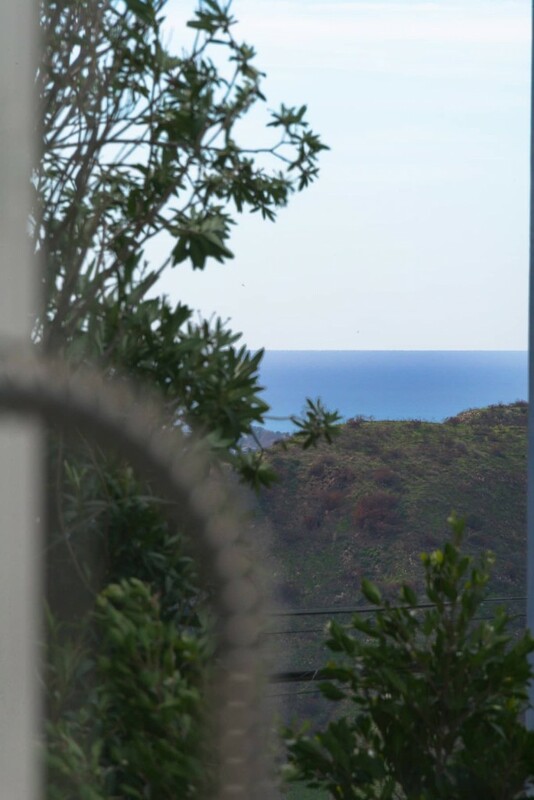 New, updated, light and bright 3 bedroom Malibu home, with ocean and mountain views, just moments (approx. 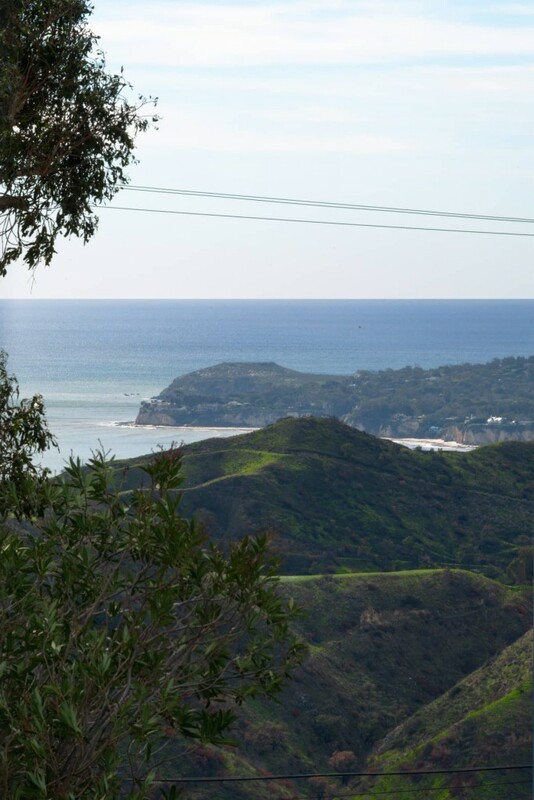 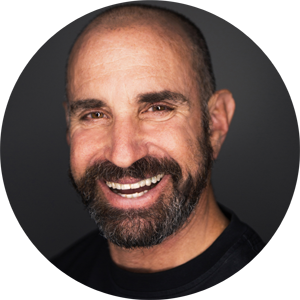 1 mile from PCH) to surf spots and great hiking at Solstice Canyon and very close to Pepperdine, great shopping and restaurants. 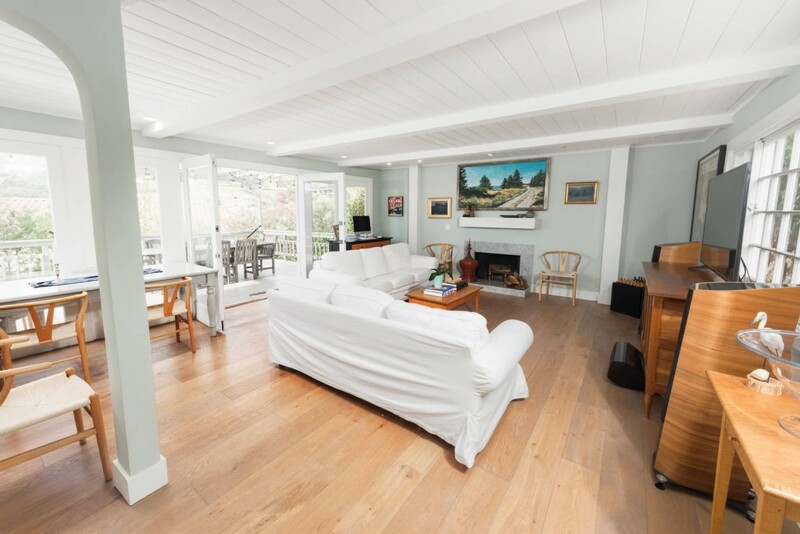 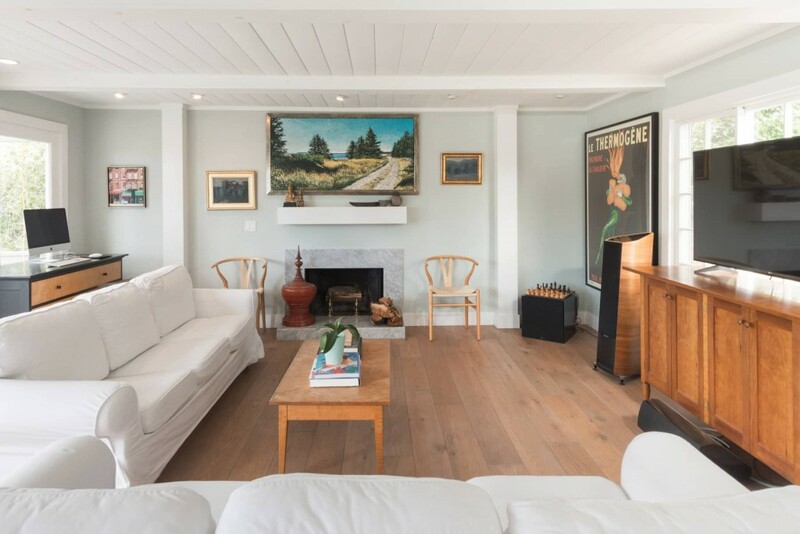 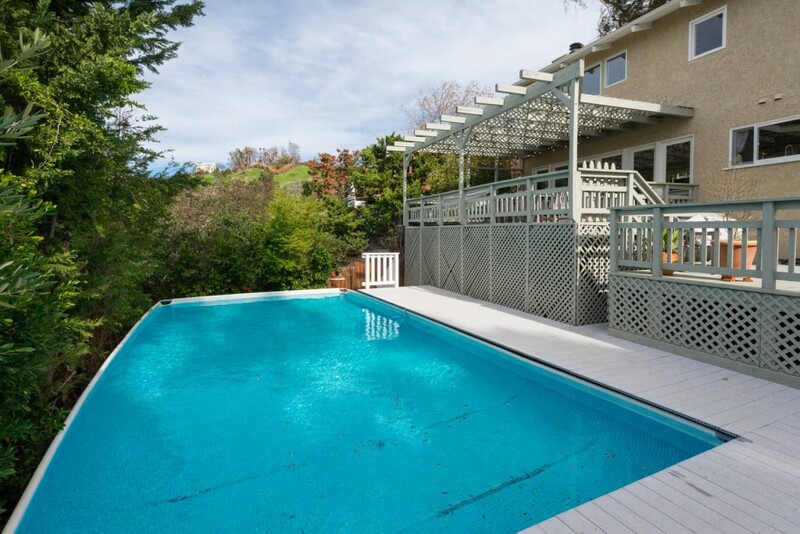 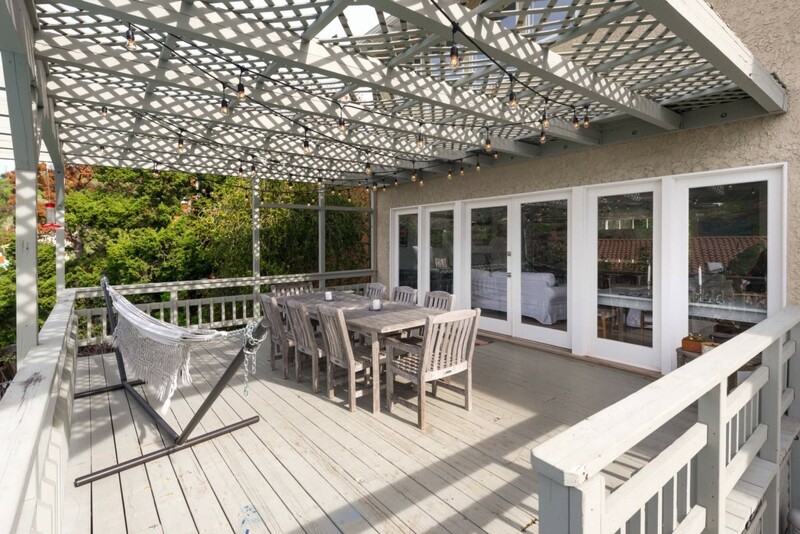 This private home features French doors that lead out to 3 large decks with a new, above ground pool with new decking perfect for out door entertaining. 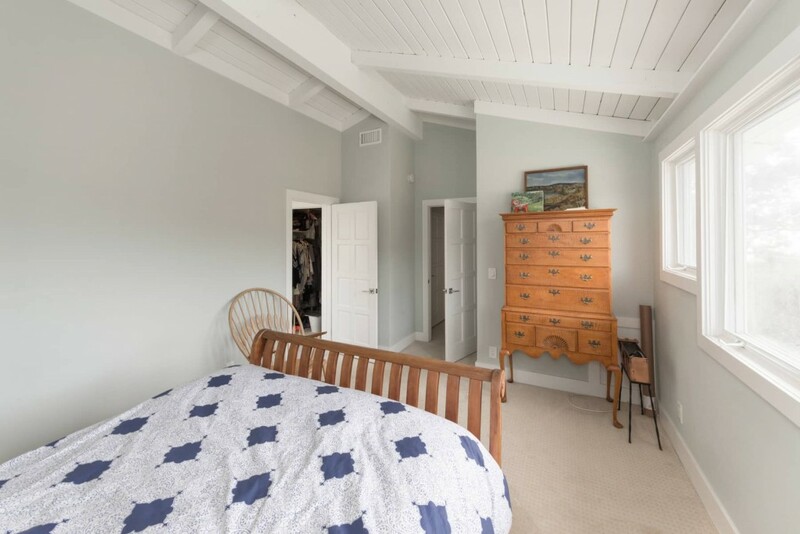 The main floor has beautiful flooring with a fireplace, living room, custom built kitchen with stainless steel appliances, a Nest unit with central heat and A/C and a guest bathroom. 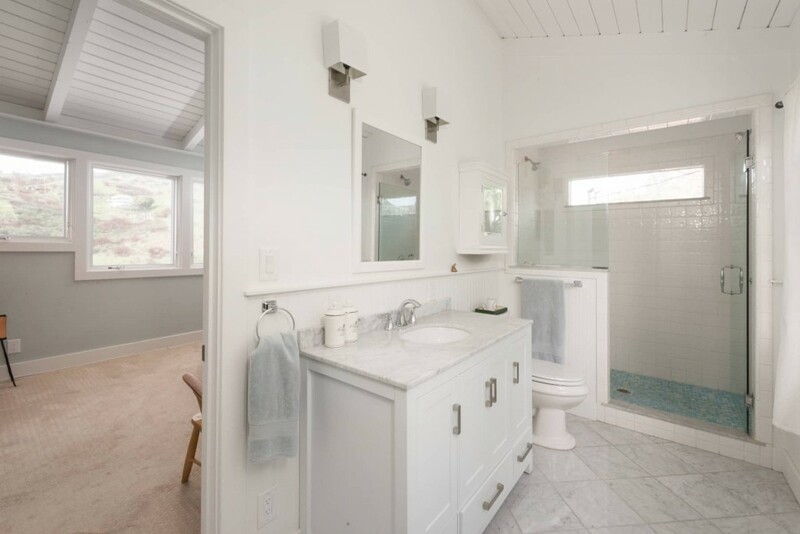 The top level features a gorgeous en-suite master bedroom with new bathroom. 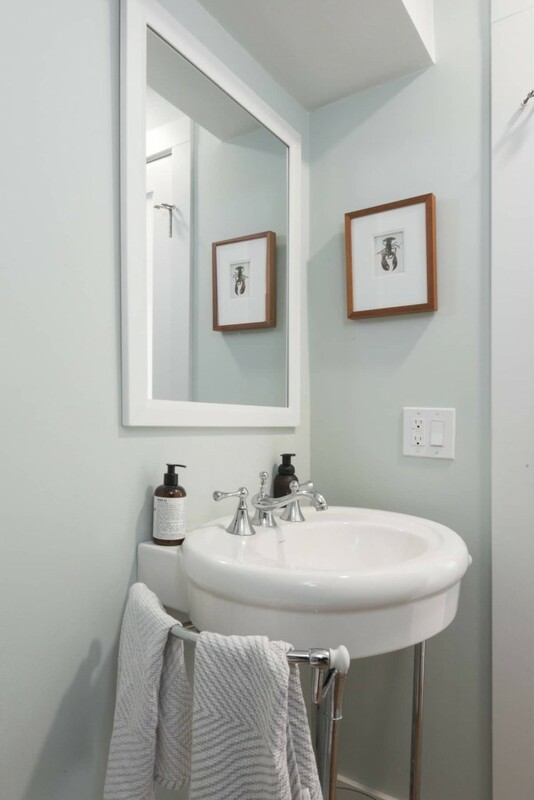 There are additional 2 bedrooms and another bathroom with a double vanity sink, a laundry room and extra storage room. 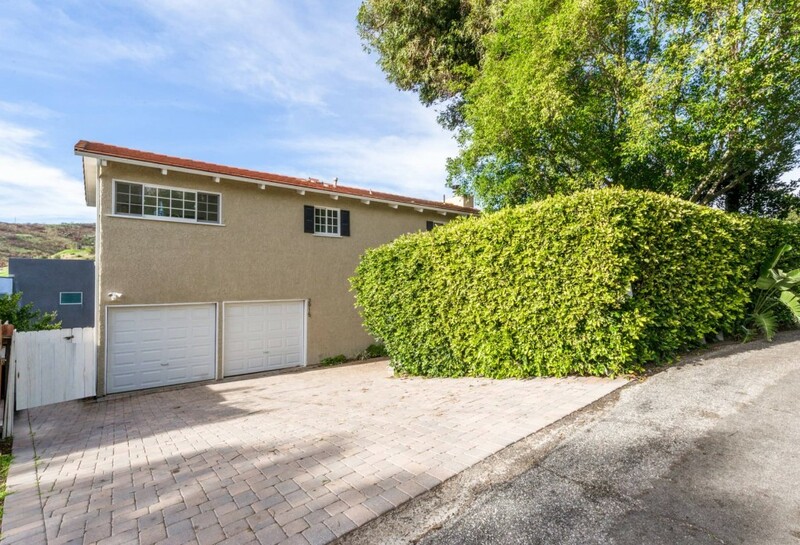 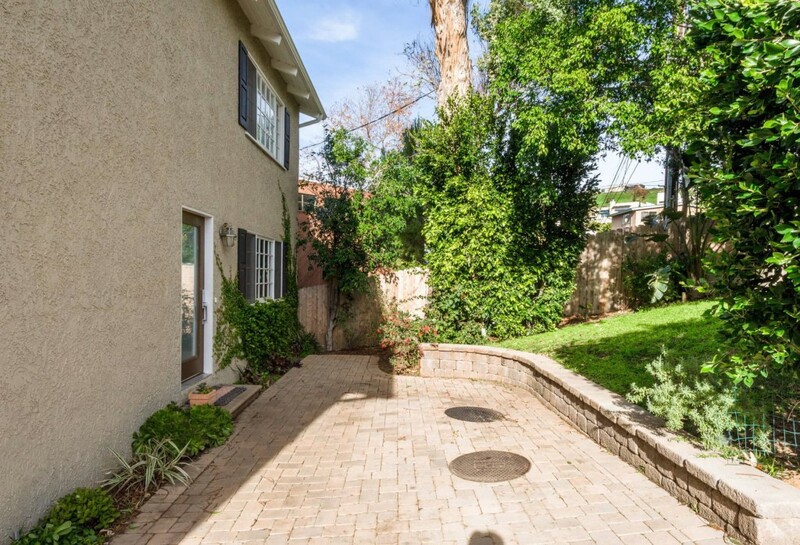 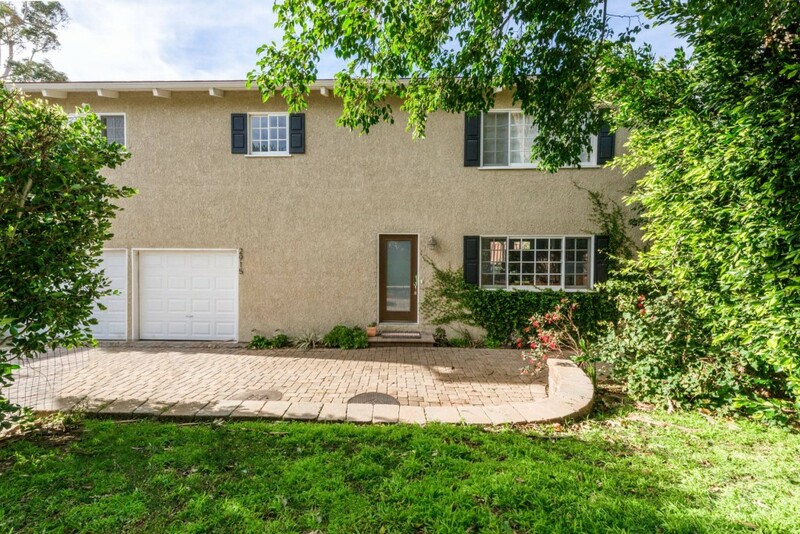 There is a 2 car garage and additional driveway parking for 3.